This is how to find us - but please do not send mail to this address. If you do need to write us please contact our President (see below). 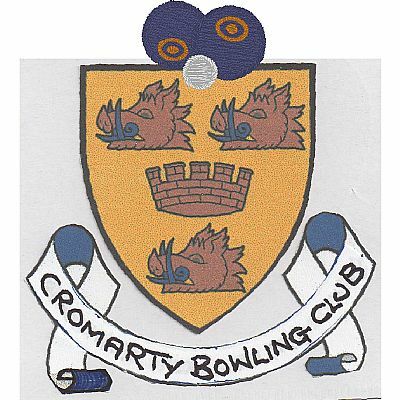 If you are travelling to Cromarty click on the map to the right to see the location of the bowling club.